The Nature Friends was founded in Vienna, Austria in 1895 to provide members and their families with places to go and enjoy nature and encourage the study of nature related subjects. The Club soon spread throughout Europe and many lodges and clubhouses were built, usually in forests, ski areas or close to wilderness areas. There are Nature Friends Houses all over the world. In 1920, the Oakland Hills seemed far away from the San Francisco urban center; the hills were sparsely populated and were without streets. At that time, with the goal of purchasing land for an East Bay club, a group of a couple dozen members from the San Francisco Nature Friends branch was able to collect $365.00 within three days and another $500.00 within a few months. The group was then ready to purchase three acres on a hillside adjacent to a running creek with several majestic oak trees, bought building permits, and started building what is now known as the Oakland Nature Friends. Neither the Bay Bridge nor the Golden Gate Bridge was in existence back then. There was a definite rural woodsy atmosphere in the Oakland hills which was an appeal to those who lived in San Francisco and the East Bay. 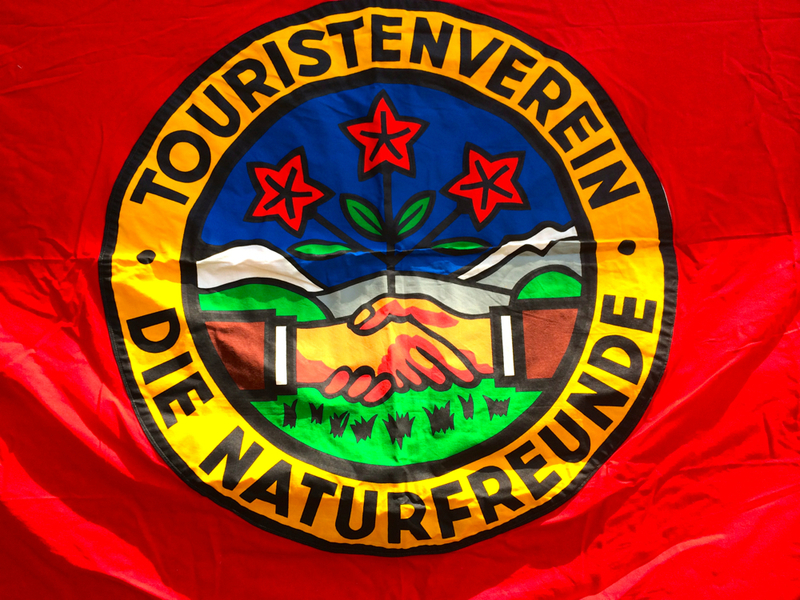 Initially, the many German, Swiss, and Austrian immigrants in the 1920's made “Die Naturfreunde” strictly a German speaking club. Most of the members were tradesmen (no pencil pushers) who, with their families, spent weekends building and expanding the club, taking many local hikes in the back hills, and enjoying both music and dance. No member at that time had a car, so everyone who came to the club hiked to it. For our San Francisco members it meant a three hour trip by ferry, followed by a ride on the Key System tram to 35th Avenue in Oakland, and finally a hike up Laurel Canyon alongside the creek lined with redwood, bay and oak trees. Though all members speak English today, it is not uncommon to hear German spoken throughout the club at any given event. An outdoor dance platform with rooms below was built sometime in the 1920's at the upper parking lot; and in 1926 a bowling alley was built. All that remains of those early buildings is a long narrow cement slab located along our present dance platform. In 1927 the three California Nature Friends branches; Oakland, San Francisco and Los Angeles, incorporated themselves into one legal entity binding themselves together and coordinating their activities whenever possible. 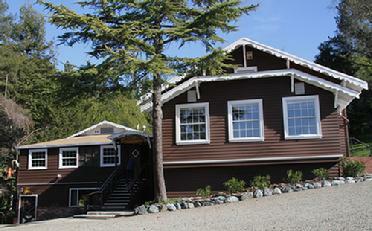 In 1931, they cooperated to establish and build the club’s first “Sierrahaus,” now called Heidelmann Lodge located on Highway 40 near Donner Summit. Today, the Oakland Nature Friends continues to provide a place for it's members and the public to meet with friends, enjoy nature, and celebrate traditions still being passed down to future generations. Through our four annual festivals, we celebrate the cultures of Germany, Austria, and Switzerland. They feature dancing to live bands (alpine and international folk music), German food, and performances by our very own Schuhplattler dancers in traditional attire. German beer, wine, and non-alcoholic drinks are served. The kitchen serves traditional Spätzle, Bratwurst, Kartoffelsalat (potato salad), Sauerkraut, Pork Roast (Schweinebraten), and German desserts, while Bretzeln (pretzels) and Würstchen (sausages) are available as Vesperle (snacks). Lederhosen, Dirndl, Tirolerhut and any other Trachtenkleid (traditional attire) encouraged!